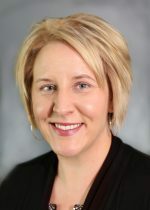 Halloween Food Allergy Safety - Colorado Allergy & Asthma Centers, P.C. 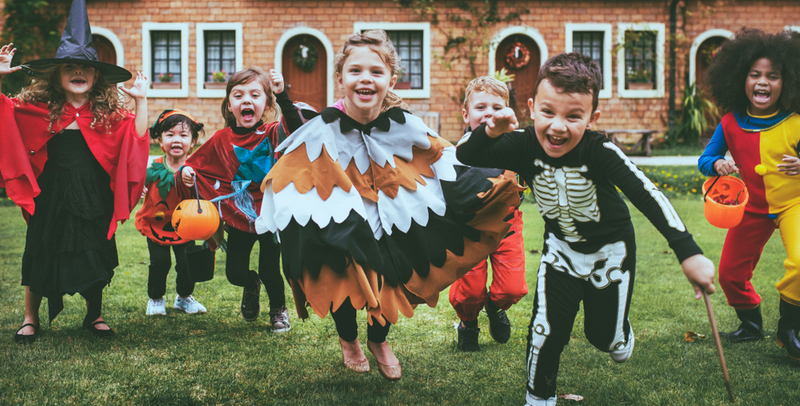 Halloween is typically a time for kids to dress up in their favorite costume, trick-or-treat, and eat way too much candy. However, for others it is a time of increased stress and anxiety. Many of the candies we come to love during the Halloween season contain the top allergens: milk, egg, peanut and tree nuts. 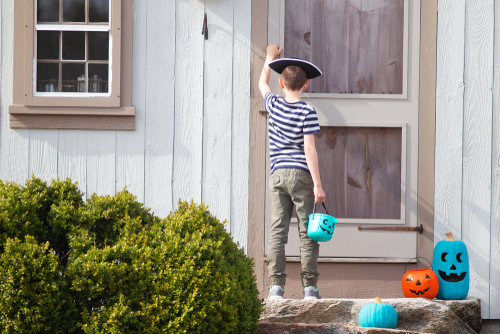 Here are a few tips to stay safe during the Halloween fun! 6. When in doubt, don’t eat it…no one needs any extra scary surprises on Halloween! What is the “Teal Pumpkin Project”? A food allergy is when the immune system overreacts to a common protein in food, thus the allergen. The immune system mistakes the food as being harmful. Food allergies are typically developed in childhood; however, adults can develop them as well. Approximately, 15 million Americans have food allergies, and 4-6% of children in the United States have a food allergy. 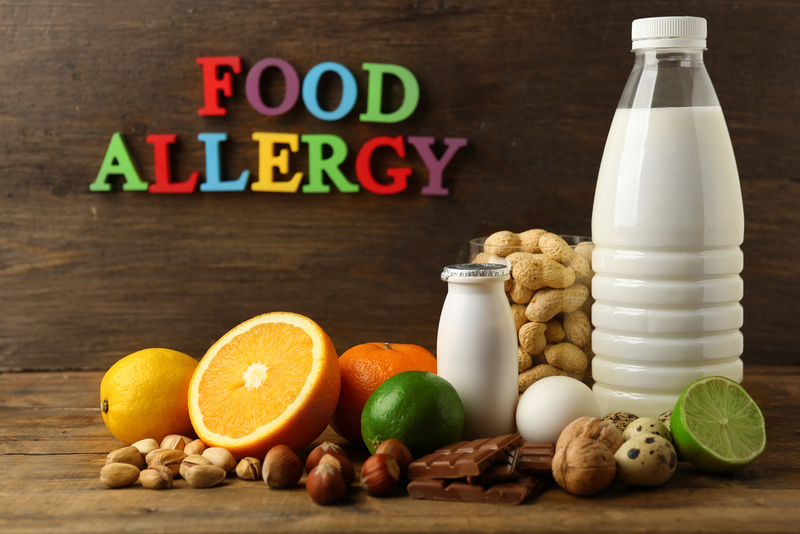 The most common food allergies are egg, milk, wheat, peanut, tree nuts (almond, walnut, brazil-nut, cashew, hazelnut, pecan, and pistachio), fish, shellfish, and soy. An allergic reaction caused by food can be life threatening. Symptoms can range from those that are milder: hives, itching and abdominal pain, to those that are more serious: trouble breathing, vomiting, chest tightness, swelling of the face and mouth, low blood pressure, and loss of consciousness. A person’s reaction is unpredictable, and the symptoms of a future exposure may be very different than a previous exposure. There is no cure for a food allergy. Currently, the only treatment to prevent a reaction is strict avoidance of the allergen. Research continues to be done to further understand food allergies, and desensitize against them. Accidental exposure to the allergen is typically treated with epinephrine auto injectors. Can food allergies go away? It is possible for some to outgrow their allergy. It is most common for children to outgrow allergies to egg, milk and wheat, and less likely for allergies to peanuts and tree nuts. Why should everyone be aware of food allergies? With the rising number of people with food allergies, it is likely we all know someone who is impacted. Having a food allergy can make it difficult for people to enjoy eating out at restaurants, enjoying desserts, potluck parties, and school treats. There can be a constant fear of accidental exposure and unknown cross contamination. Suspect you or your child may have a food allergy? Make an appointment with one of our allergists today!